Interested in the Mediterranean Diet? Here’s some helpful info on its benefits and how to incorporate it into your life! 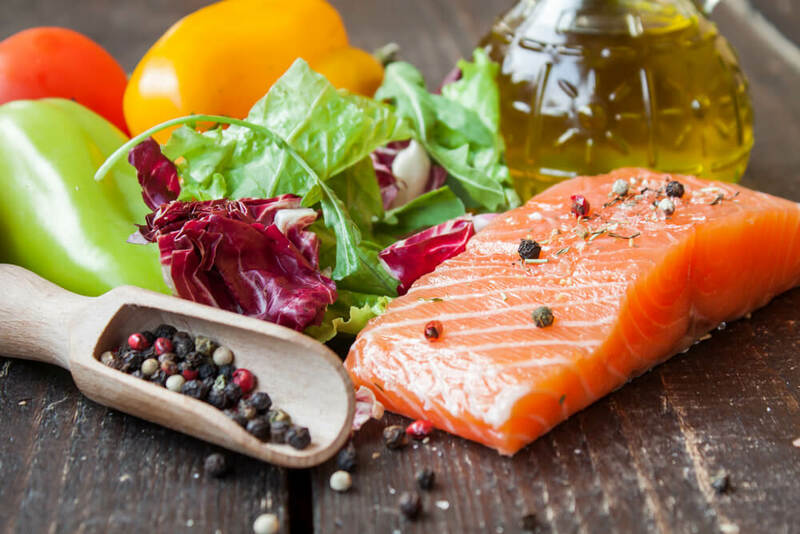 The Mediterranean diet often emerges as one of the most popular types of diets to follow due to its results and the life longevity of those who come from the Mediterranean. Individuals receive Mediterranean diet benefits in many different ways depending on the types of foods consumed. This Mediterranean diet food list can be considered suggestions to follow and should be discussed with a medical professional if they are major diet changes. Red meat can be consumed in the Mediterranean diet but should be consumed rarely. When it comes to beverages, the Mediterranean diet benefits you through drinking water when you’re thirsty. Other promoted drinks in the Mediterranean diet are red wine, coffee and tea. This doesn’t mean that you should be drinking copious amounts of red wine but a glass a day is good. When drinking coffee and tea they should be as natural as possible without large amounts of added sugars. At the end of the day, everything should be eaten in moderation. Trying fruit for desert instead of sweets is important as well as portion size during meals. This type of diet is high in healthy plants and low in meats with an interest in seafood. There are various countries that follow their own versions of the Mediterranean diet but they all have a similar base. You can find many options for recipe ideas online and trying them out will help you decide whether the Mediterranean diet is for you!